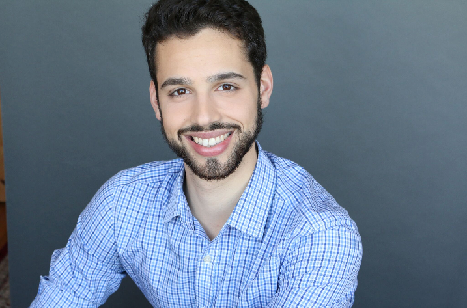 Alonso Brizuela is pursuing an Masters of Music in Choral Conducting at the University of Washington. Since his graduation from Pacific Lutheran University in 2014 (BME), Alonso taught choir and guitar for two years at Ridgeline Middle School in Yelm, WA, and is currently in his third year conducting the Men’s Choir & now Chamber Choir with Tacoma Youth Chorus in Tacoma, WA. 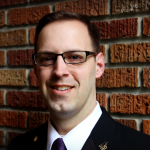 Mr. Brizuela is an active member of the choral community in the Tacoma area as Director of Music at Mason Methodist Church, adjudicating contest, and a member of local ACDA, WMEA, and NAfME chapters. Born in the San Francisco Bay Area, Richard Carrick is a conductor, singer, and educator. He is currently pursuing a D.M.A. in Choral Conducting from the University of Washington where he studies with Dr. Geoffrey Boers and Dr. Giselle Wyers. Richard completed his Bachelor of Arts degree in Music at California Polytechnic State University in San Luis Obispo. At Cal Poly, Richard studied conducting with Dr. Tom Davies and Voice from Jackie Bauer Kreitzer. During his time in San Luis Obispo he worked with the Central Coast Children’s Choir as the Apprentice Choir director and assistant director to the Boy’s Chorus. He also conducted the choirs at the Community Church of Atascadero. Richard Continued his education at the University of Oregon where he earned a M.M. in Choral Conducting under the direction of Dr. Sharon Paul. Following his time in Oregon, Richard returned to his home town and worked with the San Francisco Boys Chorus. From 2012 until 2018 Richard lived in the Twin Cities a served as the Artistic Director of the South Metro Chorale, Artistic Director of Calliope Women’s Chorus, and Assistant Conductor of the Oratorio Society of Minnesota. As a church musician, he served as Music Director at Hamline Church in St. Paul as well as Music Director at Glendale United Methodist Church. Richard taught music at Burroughs Community School and Hope Academy in Minneapolis, and operated a thriving private voice studio. 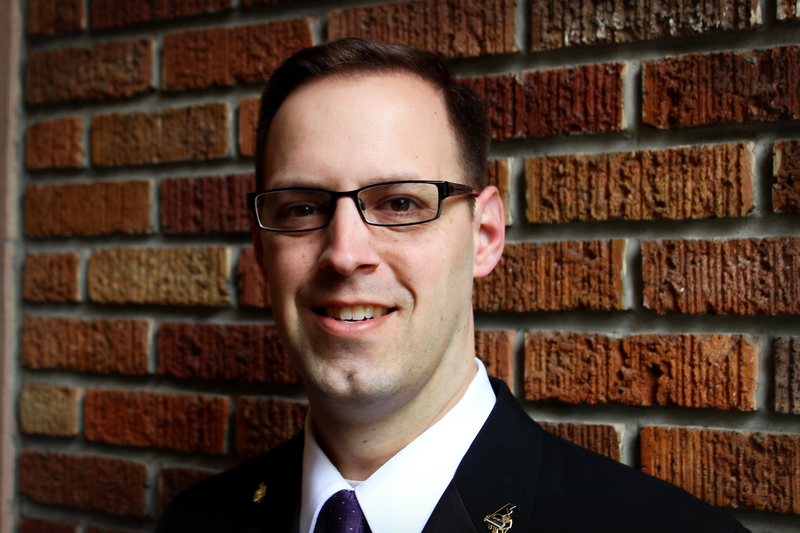 Richard has sung professionally with the Minnesota Chorale and the Saint Paul Chamber Orchestra Chorale, the Oregon Bach Festival, and professional chamber choirs including Magpies and Ravens, and IMPLS. 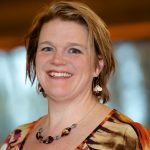 Elisabeth Cherland is a conductor, singer, song leader, violinist, music educator, and Lutheran church musician originally from Saskatchewan, Canada. She comes to the UW Choral Conducting DMA program from Holden Village, a Lutheran retreat center near Chelan, WA where she was the Village Musician for two years. 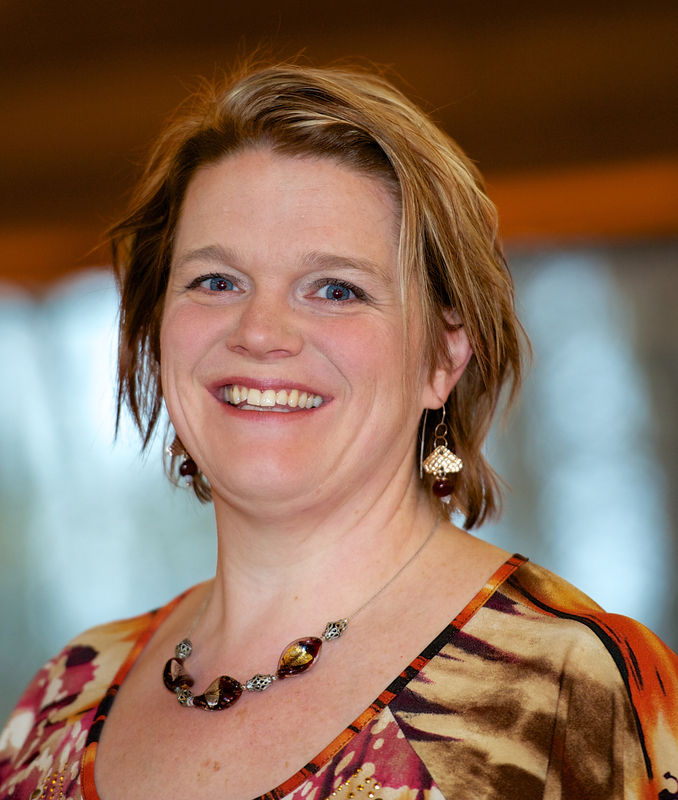 Prior to Holden, Elisabeth taught choir and band at the High School and Middle School level in Custer and Rapid City, South Dakota for 7 years, and was an Associate Director of the Rapid City Children’s Chorus. She received her MMEd from VanderCook College of Music in Chicago, and her BA in Music and English from Concordia College in Moorhead, MN. She served as soprano section leader for both the Rockefeller Chapel Choir in Chicago under the direction of Randi Ellefson and James Kallembach, and the Concordia Choir where she studied with René Clausen. Elisabeth’s research centers on the role of the modern Cantor, paperless singing, Emily Dickinson’s poetry in music, and women in conducting. Elisabeth spends much of her time away from UW with her partner, Kent, and their two sons, Elijah and Leif. She loves to knit, run around Green Lake, and enjoy the sun when it’s available. 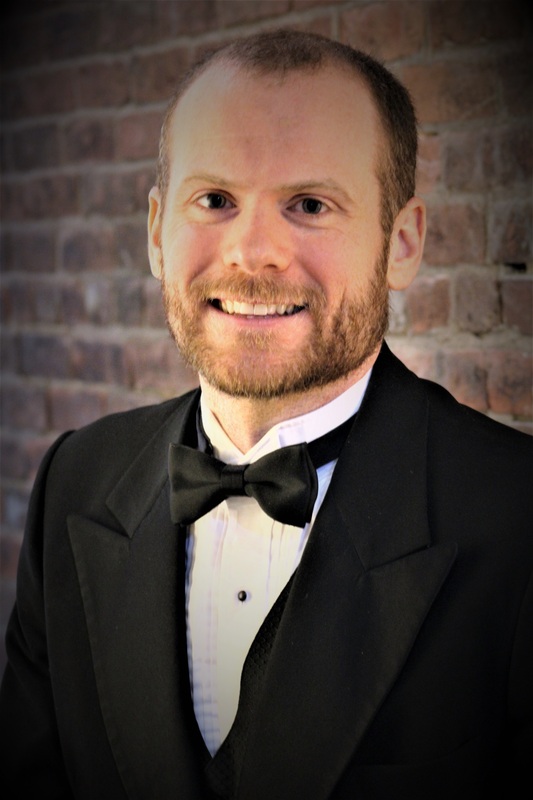 Steve Danielson is currently working on a DMA in Choral Conducting at the University of Washington under the mentorship of Dr. Geoffrey Boers. His research areas include Slovak choral music, improvisation in the choral classroom, and the folk songs of Carrie Grover. He earned his MM in Choral Conducting from the University of Memphis and a B.A. in voice from Brigham Young University. He spent 11 years directing choirs at Germantown High School in Germantown, TN. He was recently named Chorus Conductor for the Ensign Symphony and Chorus in Seattle. In addition to directing choirs, Steve also works as a musical director for high school, community, and children’s theaters as has been nominated for Outstanding Musical Direction, which he won in 2010. In 2014, he wrote, directed, and starred in the original musical Here to Stay: The Joseph Stay Story. He is an active vocalist, conductor, and composer and holds membership in ASCAP and ACDA. For more information about his conducting pursuits as well as his compositions, visit his website at SDCompose.weebly.com. He tries not to take himself too seriously. Steve and his wife, Angi, have seven children and live in Lacey. Luke Duroc-Danner is a conductor, singer, pianist, and organist. He holds a B.A. in music from the University of Chicago where his thesis on Mendelssohn’s oratorio, Elijah, was awarded honors by the music faculty. Luke has appeared as the emerging artist with The Strangers Ensemble and as a guest conductor and organist at First United Methodist Church at the Chicago Temple. As a pianist, he has appeared as both a soloist and a collaborative pianist – most notably in a performance at the Library of Congress while a Junior Fellow. 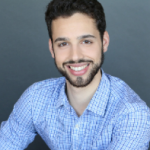 He has sung with the University of Chicago’s Motet Choir, the Chicago Chorale, and the Apollo Chorus. 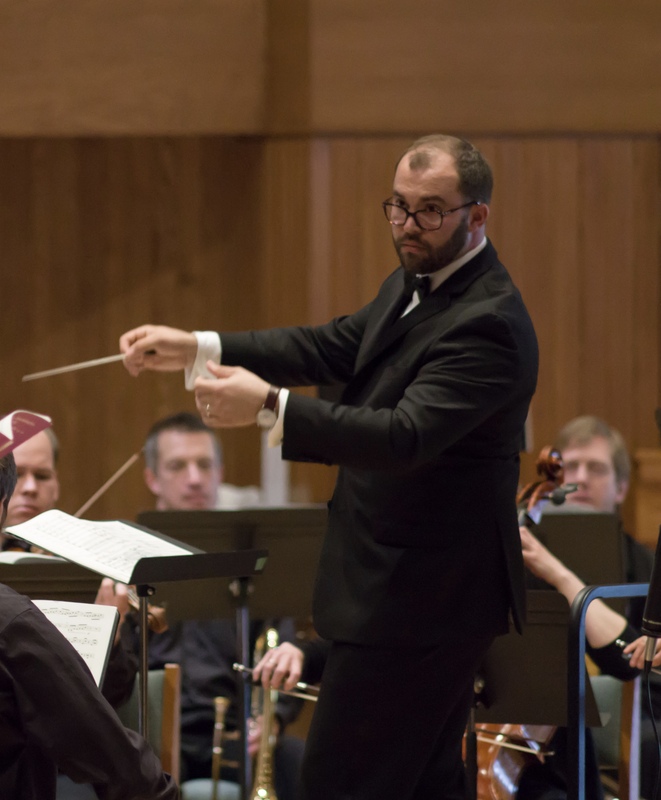 During his undergraduate career, he studied conducting with James Kallembach at the University of Chicago and Bob Yarrington at Houston Baptist University. He has also attended several conducting institutes at both Westminster Choir College and St. Stephen’s House at Oxford University. 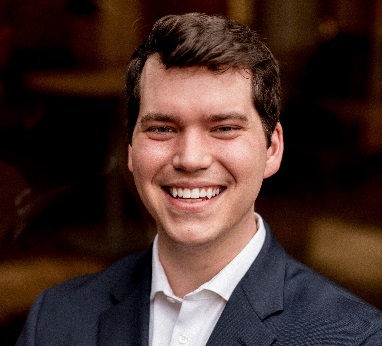 Currently Luke is serving as the Choir Director at Southminster Presbyterian Church in Des Moines, and he is pursuing his Masters of Music degree in Choral Conducting at the University of Washington. 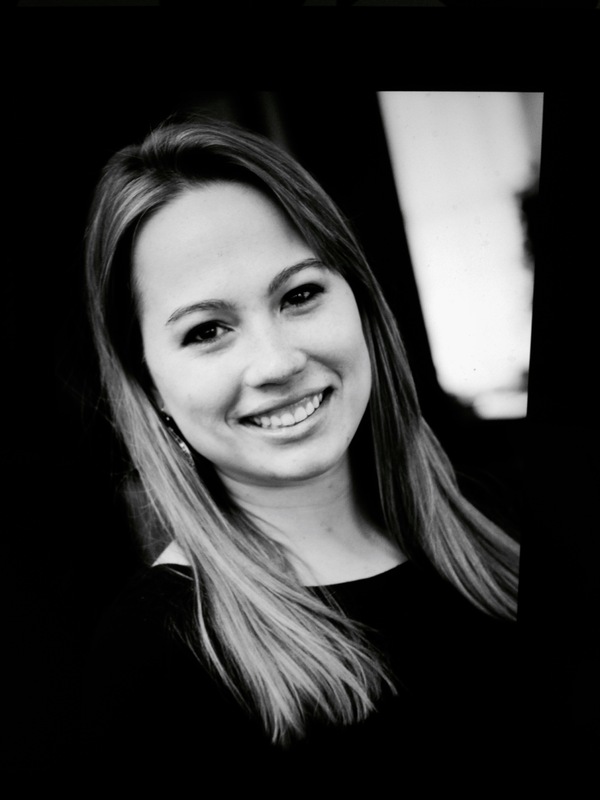 Anna Frisch is currently pursuing an MM in Choral Conducting at the University of Washington. She received her undergraduate degree and teaching certification in Music Education from Gonzaga University in Spokane. Prior to her studies at University of Washington, Anna was the Director of Choral Activities at the Notre Dame Preparatory in Scottsdale, Arizona. During her years at Notre Dame Preparatory, she established the school’s first concert choir and chorus ensembles. Her groups participated and were highly ranked in local and out of state Heritage Festivals and invitationals. Anna additionally served as the music director for Notre Dame Preparatory’s spring musicals. Anna enjoys traveling, running, and eating delicious food prepared by others in her free time. Simon Hill is a conductor and an enlivener of congregational song. Prior to beginning his doctoral studies at the University of Washington, Simon was the Interim Director of the Seminary Singers of Perkins School of Theology at Southern Methodist University in Dallas, Texas. During this time Simon also taught introduction to conducting and led the music practicum in introductory worship courses. While a student at SMU, Simon studied choral conducting with Dr. Pamela Elrod Huffman and voice with Clifton Forbis. As part of his sacred music studies with Dr. C. Michael Hawn, Simon completed an internship at Highland Park United Methodist Church under the direction of Dr. Alan Raines. Simon has worked with an array of denominations in a variety of roles including director, cantor, and section leader. Influenced by liberation theology and global hymnody, Simon is drawn to choral music’s unique ability to engage with the world beyond the concert hall. 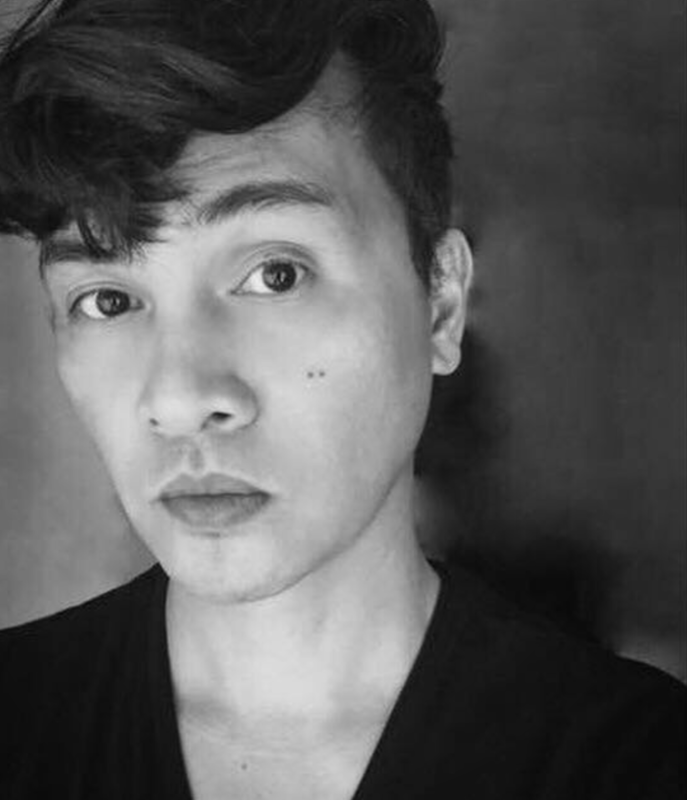 Simon holds an MM in Choral Conducting and an MSM in Choral Conducting from Southern Methodist University and a BA in music from Friends University. 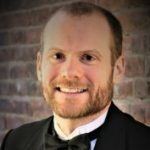 This last academic year, Ben Luedcke was a Visiting Assistant Professor at Monmouth College where he conducted the Monmouth Chorale and Chamber Choir, and taught music theory and voice. Ben has also served as faculty at Grinnell College, where he conducted both the Grinnell Singers and the Grinnell Oratorio Society, and taught an introduction to music theory and voice. 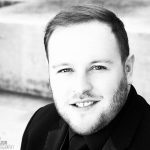 Ben is currently the director of Voces Aestatis, a Wisconsin-based professional choir that specializes in the a cappella repertoire of the sixteenth century. 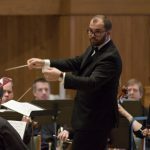 Additionally, he is the founder and artistic director of Madison Summer Choir, a large chorus that performs choral orchestral works each summer. Ben completed his Master of Arts in choral conducting at the University of Iowa and begins his Doctor of Musical Arts this fall at University of Washington. For five years Ben was the founder and conductor of UW Men’s Choir at the University of Wisconsin-Madison and is excited to have the opportunity to be one of the conductors of the UW Men’s Glee. 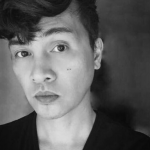 Frederick Bayani Mabalot is an American composer and choral conductor from Los Angeles, California. He is currently pursuing a D.M.A. in Choral Conducting at the University of Washington School of Music. He completed a Bachelor of Music degree in composition at The Sydney Conservatorium of Music in Australia where he graduated with First Class Honours. At Sydney Conservatorium, Frederick studied composition with Dr. Michael Smetanin, Dr. Matthew Hindson, and Dr. Paul Stanhope, voice with Anke Höppner, and choral conducting with Dr. Neil McEwan. He assisted Dr. McEwan as choir manager and conductor for both the Conservatorium Chamber Choir and Large Concert Choir, and was guest conductor for the highly acclaimed Christ Church Saint Laurence Church Choir Sydney in McEwan’s absence. Frederick completed a Master of Music degree in composition at The Royal Danish Academy of Music in Copenhagen where he studied with internationally renowned Danish composers Hans Abrahamsen, Niels Rosing-Schow, and Jeppe Just Christensen, voice with Helene Gjerris and Jan Lund, and conducting with Jørgen Fuglebaek. Frederick holds a Bachelor of Music Degree in Vocal Performance from California State University in Northridge where he studied voice with Dr. David Scott, piano with Charles Fierro and Dr. Jeanine Jacobson, choral conducting with Dr. Paul Smith, and orchestral conducting with Professor Gary Pratt. 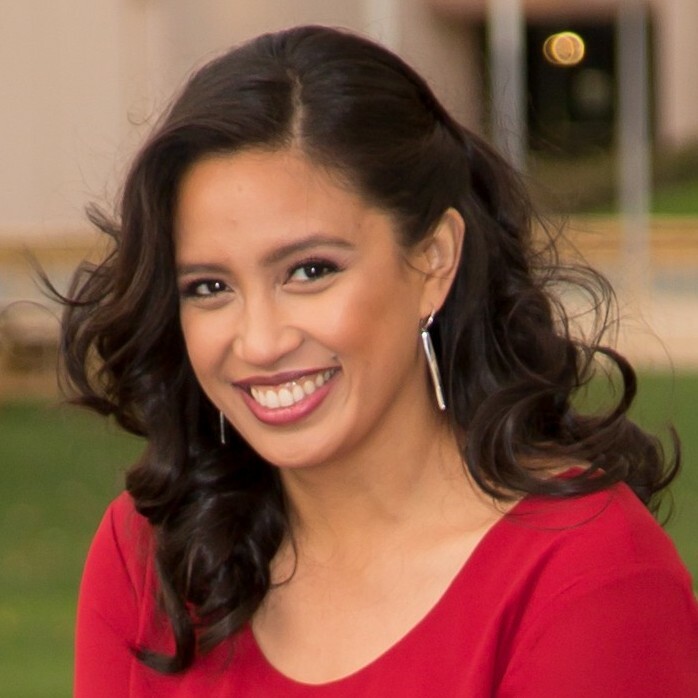 Elizabeth Nice holds a Bachelor of Arts in Music with an Emphasis in Vocal Performance from California State University, Chico. She served as Director of Music, Choir Director, and Cantor at St. John the Baptist Catholic Church in Chico, California from 2011 to 2016. She has been a Choral Scholar at St. Augustine of Canterbury Anglican Church, Chico, CA; St. John the Evangelist Episcopal Church, Chico, CA; and currently Church of the Ascension Episcopal Church in Seattle, WA. She was Assistant Director and Vocal Coach for the Notre Dame School Elementary and Junior High Choirs. Recipient of numerous scholarships and Young Artist Awards for voice, Elizabeth is pleased to be making the transition from soprano to conductor. Lígia Pucci is from São Paulo, Brazil. She began her music studies at the São Paulo State Conservatory under the tutelage of Daniel Matos. 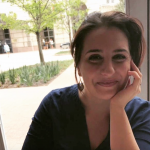 Ms. Pucci is a recent graduate Teaching Fellow with a Masters Degree in Piano Performance and Pedagogy from Southern Methodist University in Dallas, TX, where she studied in-depth pedagogy with Dr. Samuel Holland, and Dr. Catherine Lysinger, and piano performance with Dr. Lysinger. Ms. Pucci has participated in numerous masterclasses and festivals, the most recent ones being Brancaleoni Music Festival in Piobbico, Italy, Houston International Piano Festival, Festival de Musica de Santa Catarina, among others. As a conductor, Ms. Pucci has participated in masterclasses, with James Jordan, Bruce Chamberlain, and Elizabeth Schauer. Ms. Pucci served as the Assistant Conductor for the Florida Gulf Coast University Choirs, Music Director at the Estero United Methodist Church, and Assistant Music Director at Lamb of God Lutheran-Episcopal Church, Music Director at the Florida Repertory Theatre, where she directed music for three consecutive seasons. Lígia is highly passionate about performing as well as teaching, and believes firmly that every great teacher should be a good performer. In addition to extensive teaching experience, Ms. Pucci’s collaborative experience is extensive, and her most recent projects include the performance of new works with Duo Scordatura, Syzygy (contemporary music ensemble at SMU). 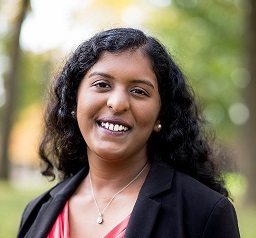 She is currently pursuing a degree in Choral Conducting at the University of Washington in Seattle. If Ms. Pucci is not teaching, practicing or at school, you can find her learning new recipes, trying every coffeeshop in sight, and spending time with her loved ones. Jennifer Rodgers is a second year doctoral student. She comes to the program from 20 years as a freelance singer, voice teacher, and conductor in the Washington, DC area. Much of her work is focused on adult avocational singers and lifelong singing pedagogy. 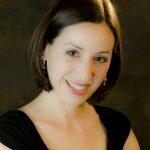 On the east coast, she was the Artistic Director of the Vienna Choral Society and the Director of Music for the UU Congregation of Rockville, as well as a private voice teacher. She is the founder and executive director of Plunge! Cabaret, a non-profit theater that works to creatively unite higher education and community service organizations. Jennifer holds a B.Mus. in vocal performance from Ithaca College and an M.M. in Opera Theater from the Maryland Opera Studio at the University of Maryland. She has a passion for finding out what music can do out in the world – from stretching our individual boundaries, to creating effective community partnerships, to singing our way to new perspectives on global needs. A native of South Africa, Gerrit Scheepers is the founding artistic director and conductor of Armonia Chamber Singers, an adult mixed chamber chorus based in Pretoria, South Africa. Gerrit has held choir director positions at both a middle- and high school for four years before relocating to the United States in 2014. He holds a Bachelor of Music (University of Pretoria) and a Master of Music (Missouri State University) in choral conducting studying under Dr. Cameron LaBarr. He currently resides in Seattle, where he is a first-year DMA student in choral conducting at the University of Washington and is currently serving as one of the assistant conductors of University of Washington Chorale under the leadership of Dr. Giselle Wyers. He has a keen interest in Music History, loves hiking and traveling the world. 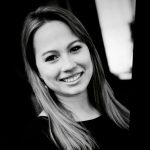 New York native, Joslyn Thomas is a recent graduate of Westminster Choir College, earning a B.M in Music Education degree. During her time at Westminster, she performed with the Westminster Williamson Voices, Kantorei and Symphonic Choir. As a member of the Westminster Symphonic Choir, Joslyn sang under the batons of Joe Miller, Yannick Nézet-Séguin, Alan Gilbert, Charles Dutoit, and Pablo Heras-Casado in notable venues including Carnegie Hall, Lincoln Center’s David Geffen Hall and the Kimmel Center with orchestras including the New York Philharmonic, the Philadelphia Orchestra and the Orchestra of St. Luke’s. During her three years singing with Amanda Quist and Westminster Kantorei, she toured France and England, performed at the Boston Early Music Festival, and sang on the ensemble’s first CD, Lumina. During her time with the Williamson Voices and James Jordan, she attended the Choral Institute at Oxford as a chorister-in-residence for three summers, performed Arvo Part’s Kanon Pokajanen at the Metropolitan Museum of Art and can be heard on Hole in the Sky, Carolae: Music for Christmas, Silence into Light, and a forthcoming CD of the music of Norwegian composer Ola Gjeilo. Singing on several of the choir’s recordings and attending the Choral Institute at Oxford, Joslyn has worked extensively with composer, producer, and conductor James Whitbourn and recently served as a mentor for his program, the Oxford University Choral Singing Summer School, a program that gathers singers from around the world to work together for a week of study in the art of choral singing. 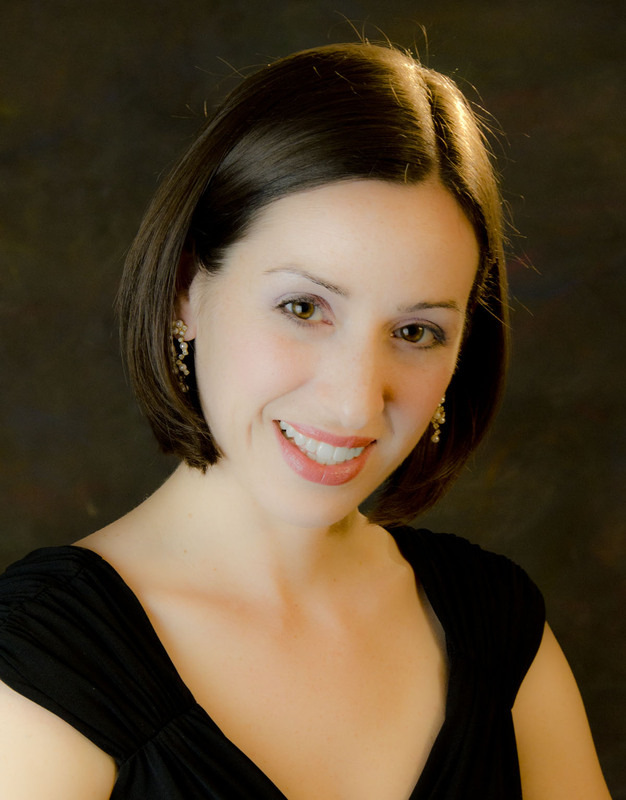 In addition to Joslyn’s study as a choral singer, she has studied conducting extensively with James Jordan and has participated in conducting masterclasses with Charles Bruffy, Bruce Chamberlain, Steve Pilkington, and Tom Shelton. Currently, Joslyn is a M.M. in Choral Conducting student at the University of Washington where she studies with Geoffrey Boers and Giselle Wyers, and serves as an assistant conductor of the University Chorale. When she’s not in the Seattle area, she can be heard singing with The Same Stream, a professional choir based in Philadelphia, conducted by James Jordan. Tiffany Walker is a choral conductor from Chino Hills, California. She is currently in her first year pursuing a Doctor of Musical Arts in Choral Conducting at the University of Washington. She completed a Master of Arts in Teaching and Single-Subject Credential in K-12 music at the University of Southern California, studying under Dr. John Whitener, Christine DeMore, and Lisa Smith. Tiffany received a Bachelor of Arts degree in Music from the University of California, Berkeley, where her focus was vocal performance. She sang in the University Chorus and Chamber Singers under the direction of Dr. Marika Kuzma. She studied voice with Deborah Benedict, and with Melissa Landis as a post-graduate. Tiffany taught private voice lessons and was an assistant conductor in the choral music department at Ruben S. Ayala High School in Chino Hills. As an assistant, she conducted the Women’s Ensemble in a concert tour to Puerto Rico. She also helped prepare rehearsals and sang with the Vocal Ensemble at the Third International Choral Festival in Lima, Peru. Tiffany taught as a high school choral director at San Clemente High School and Ruben S. Ayala High School. Her auditioned groups won gold ratings at Heritage Festivals in San Francisco, Chicago, Seattle, and Washington, D.C. She has been a member of the Pacific Chorale under the direction of Dr. John Alexander and Dr. Rob Istad. Some of her accomplishments with Pacific Chorale include performances at the Hollywood Bowl, singing world premieres commissioned by the Pacific Symphony, and participation in many live concerts and CD recordings at the Segerstrom Center for the Arts in Orange County.